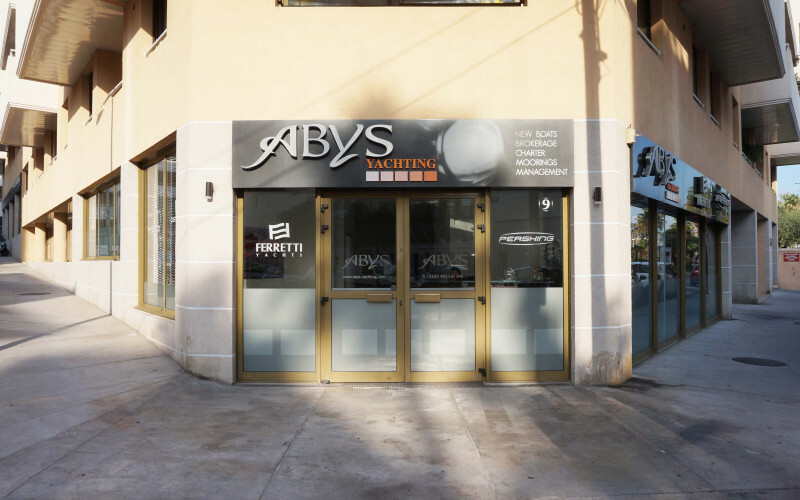 Abys Yachting is a key player of the yachting industry on the French Riviera since 1997. 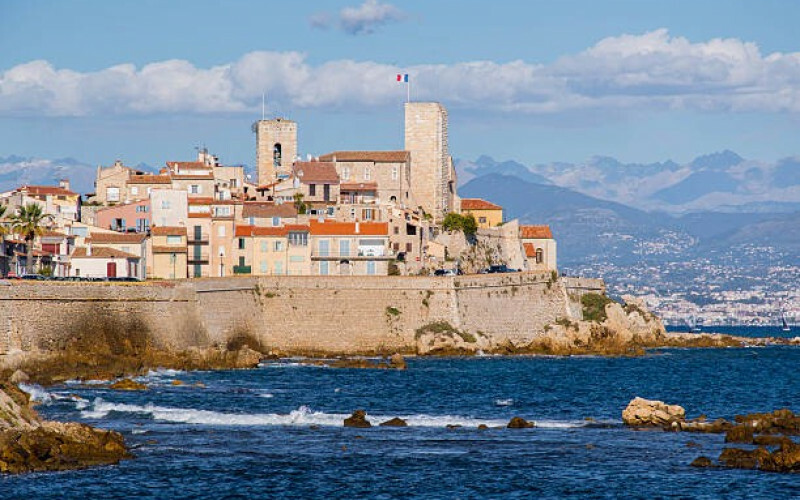 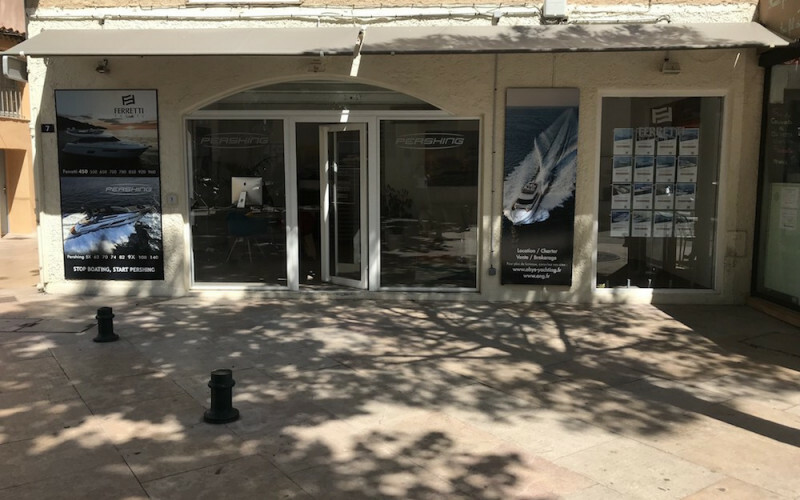 Present on the Port Vauban for more than 20 years, the Antibes agency, consisting of a dedicated team of passionate people, offers you its recognized expertise in the world of yachting. 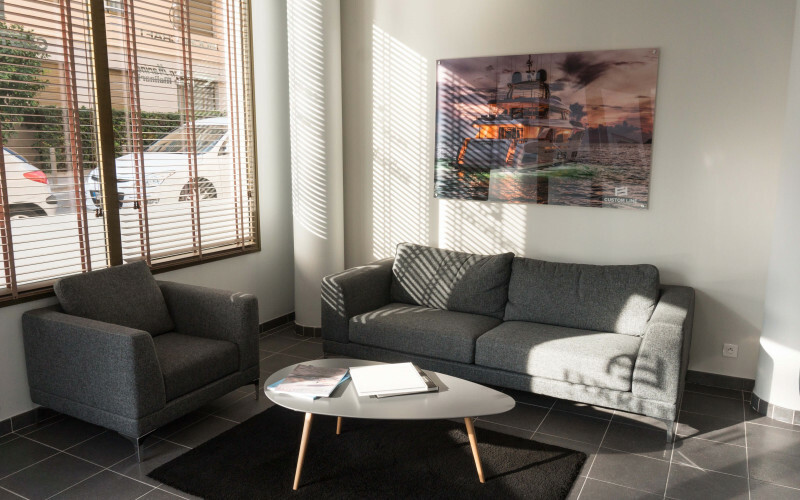 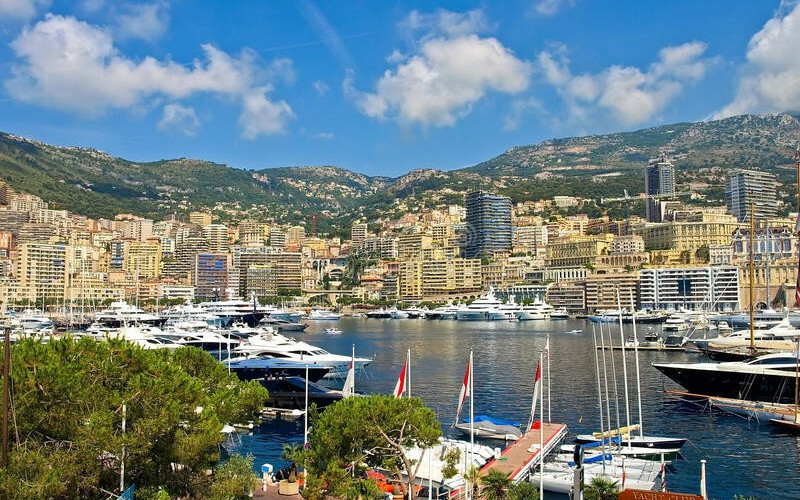 Located in the heart of the Principality of Monaco, our team is available to advise and assist you in all your choices. 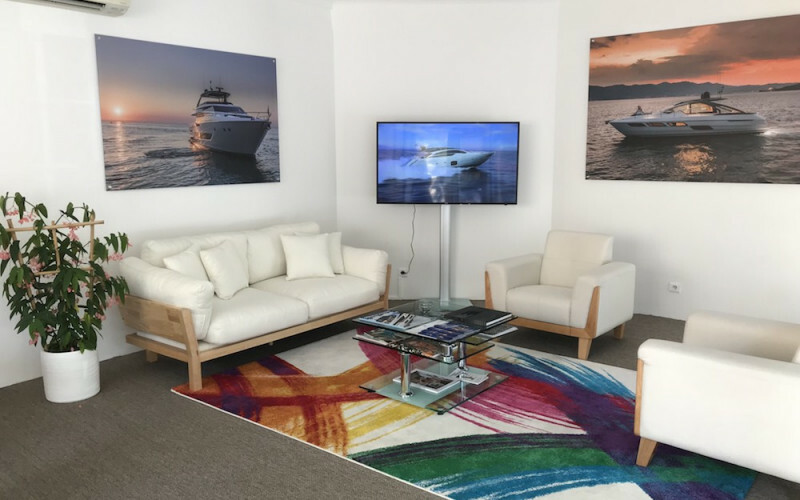 The agency puts at your disposal its know-how and its expertise in order to find the yacht that matches your needs. 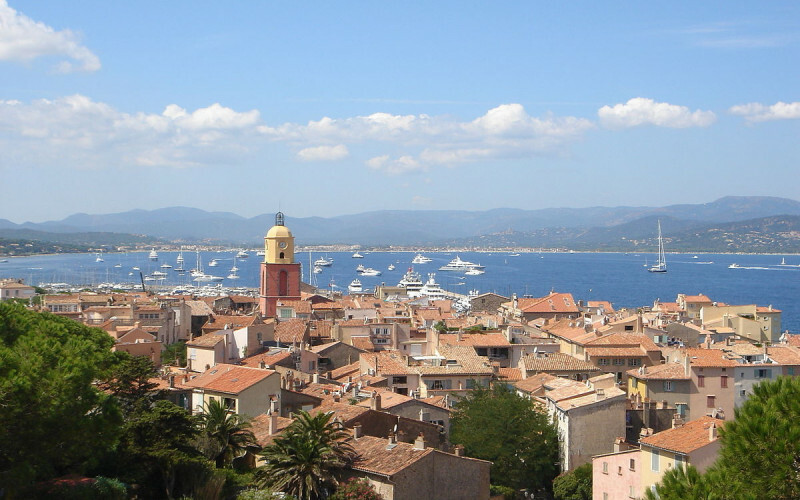 Now established in the mythical Saint-Tropez, our agency invites you to meet its passionate team. 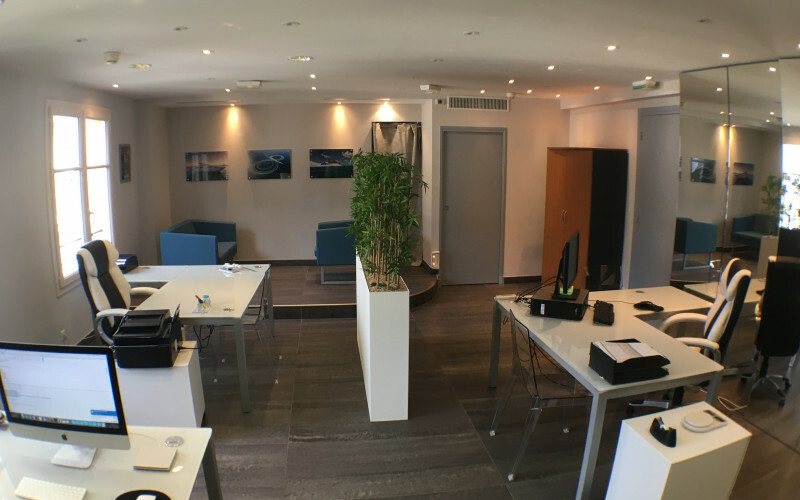 Thanks to their experience and professionalism, they will do everything for your satisfaction and will guide you throughout your project.